Proud to say this guy has traveled with me from Singapore, Tokyo, London, Abu Dhabi, Kyoto, Osaka, Istanbul, Paris, and Malaysia. 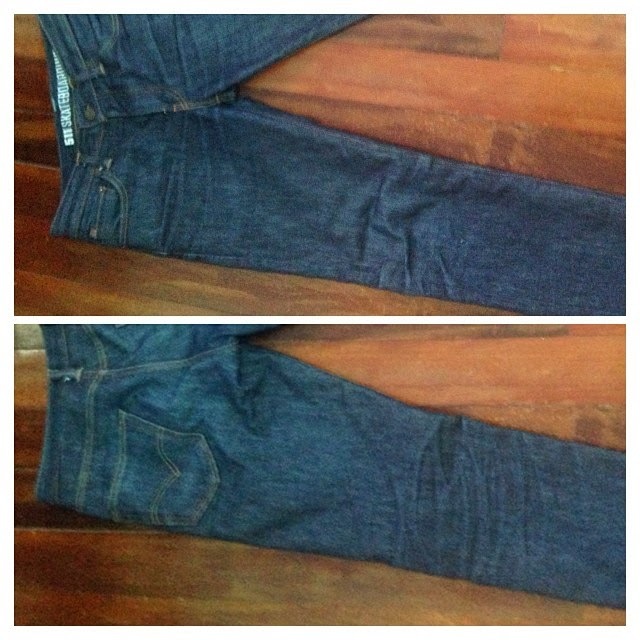 My first raw denim. Was an american.